Riot Games has added home and kitchen appliance company Beko as the latest partner of its premier European competition, the League of Legends European Championship (LEC). Beko has been named the official domestic appliances supplier for the rest of the Spring Split and the upcoming Summer Split. LEC and Beko will collaborate on exclusive content aimed at encouraging healthy eating, seemingly inspired by Beko’s ‘Eat Like a Pro’ campaign that educates people on the importance of eating healthily. The competition is nearing the playoffs stage of the Spring Split, with the top six teams from the regular season facing off against each other for €200,000 (£171,499) and qualification to both Mid-Season Invitational and Rift Rivals. Just earlier this month, Riot Games brought in Red Bull as the official energy drink supplier of LEC for the same duration – though the partnerships don’t stop there. LEC also counts Logitech G, Foot Locker, DXRacer, Kia Motors, Alienware, and Shell as official suppliers. 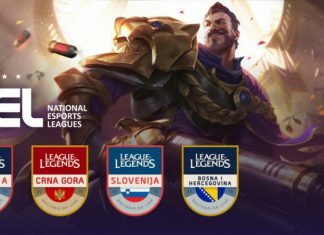 These deals came in following the rebranding of the EU LCS to the LEC, which happened around the same time as the NA LCS becoming the LCS. Towards the end of February, LEC shared an update on its viewership. At around the halfway point of its inaugural Split, the league had witnessed a 50 percent growth in viewership when comparing the analytics to the same point in 2018. Peak viewership had also reportedly gone up 40 percent year-on-year. Esports Insider says: Riot Games appears to be finding it easy to bring in new partners and suppliers for the LEC, and the increase in viewership could be a reason behind it. 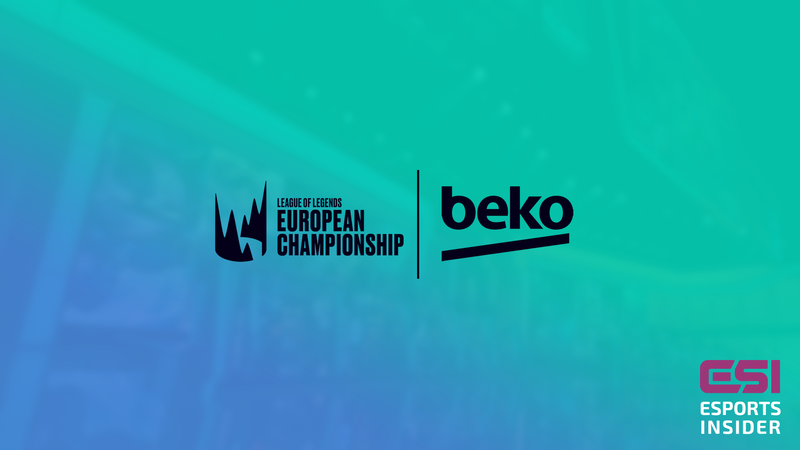 Beko is a new player in esports so it’ll be interesting to see the content it produces with the LEC in the near future.